Lately the idea that low gas prices raise economic activity has been in the headlines. At $80 a barrel oil is at bargain basement prices that lower the cost on everything from holiday travel to manufacturing costs. 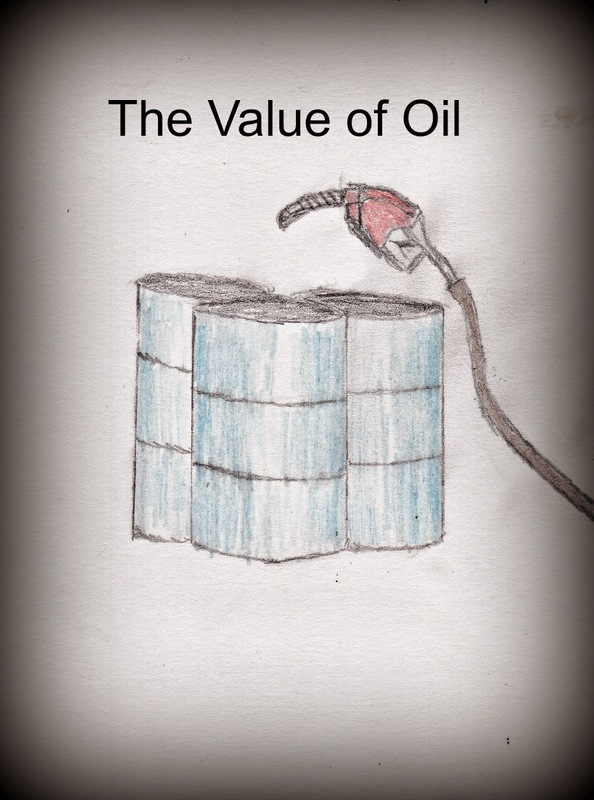 Oil is just one more factor in the total cost versus rewards businesses use to project future expansion and production. Can oil continue to spur the economy? The reason oil has declined is based on four primary factors that include 1.) lower demand during a global slow down, 2.) production by Saudi Arabia, 3.) improvements in American shale oil and alternative fuel developments, and 4) higher levels of efficiency in transportation and equipment. Oil is presently on the market with enough supply as to not demand higher prices. Oil prices impact the global economy but could have a more profound effect on the U.S. which is not only a heavy user of oil but also a reemerging manufacturing center. According to Tom Helbling of the IMF a 10% change in oil prices has a .2% impact on global GNP (as cited in the Economist). Low oil prices encourage economic growth both nationally and internationally. Oil prices impact the entire supply chain. It is one of those commodities that influences the cost of resources, manufacturing, transportation, and consumer disposable income in one foul swoop. This is one of the reasons why nations fight wars, create national policies, and develop alternative fuel systems over oil. Their is a good reason why oil is considered the blood of the economy. Companies that are considering investing or expanding operations will need to take into account the oil and gas prices to determine the cost of business. Any time you can reduce fuel and energy costs it lowers the total cost of doing business. When such lower prices are localized to the U.S. then it creates significant export advantages as products become cheaper to produce. A strong economy relies on many different factors that range from transactional costs to global demand for products. Oil, and energy in general, is one of those inputs that has a wide impact. Oil will not be a savior for the economy but is is a significant contributor. There will be winners and losers with lower oil prices but for now it appears the U.S. is using it as an advantage.